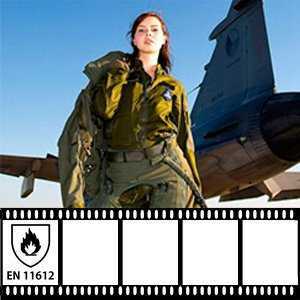 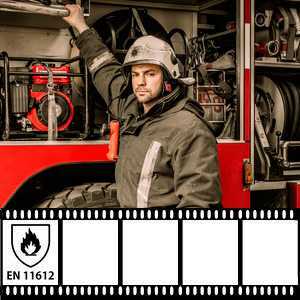 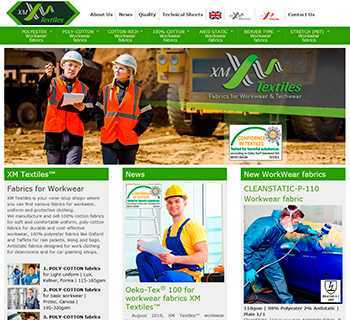 XM FireLine™ flame retardant fabrics have different composition, weight and weave. 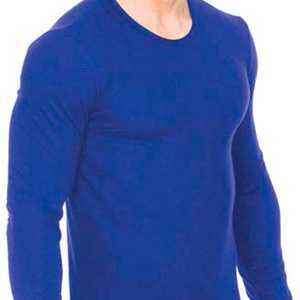 We offer range of 24 fr-fabrics made of 100% Cotton, Poly-Cotton, Cotton-Nylon 88/12, 100% FR-Polyester and Meta-Aramid. 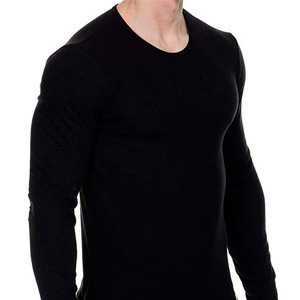 That means you have a wide choice of solution for your fr-clothing. 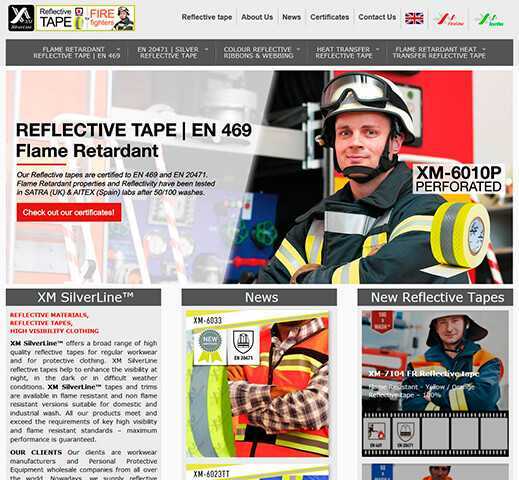 Here you can download specifications with technical details for every XM FireLine™ fr-fabric. 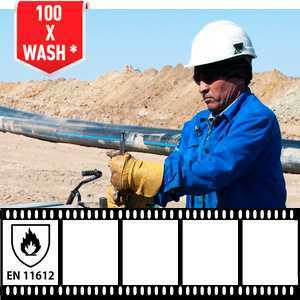 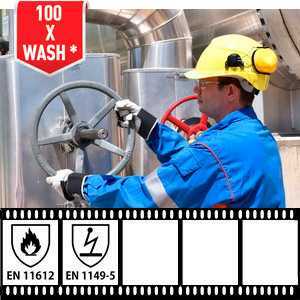 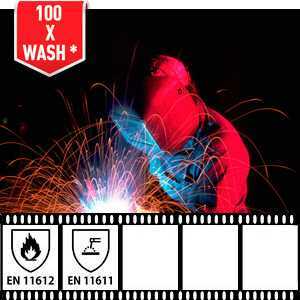 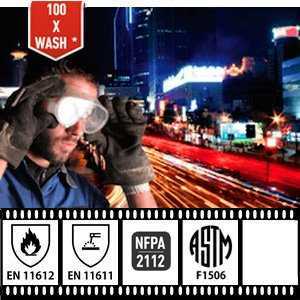 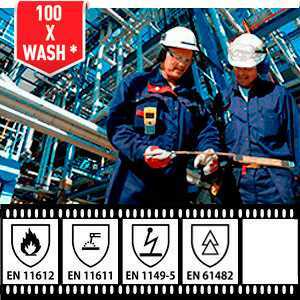 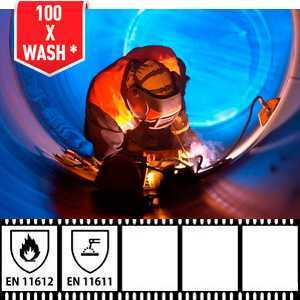 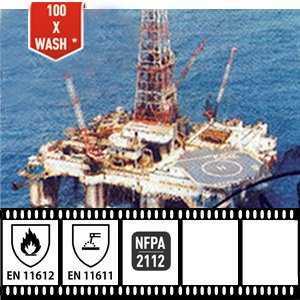 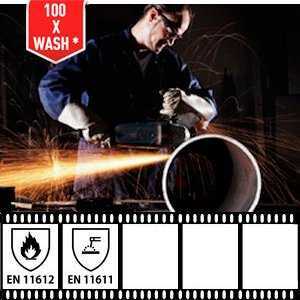 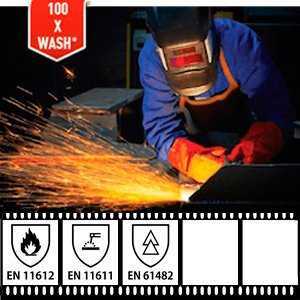 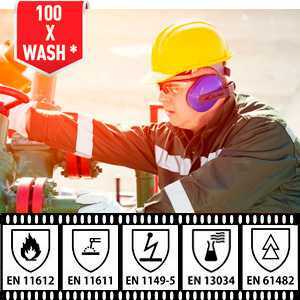 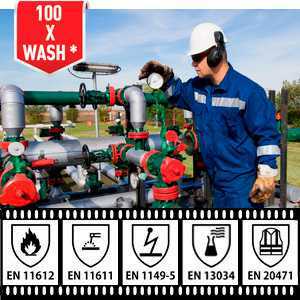 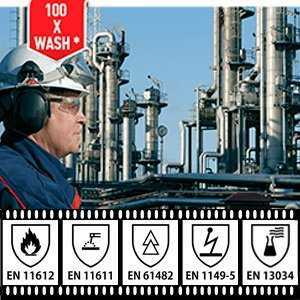 Most of our fr fabrics resist 50/100 wash cycles and certified to ISO 11612, ISO 11611 or NFPA 2112. 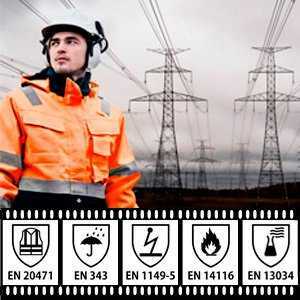 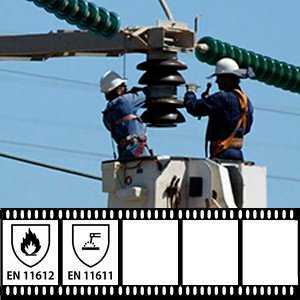 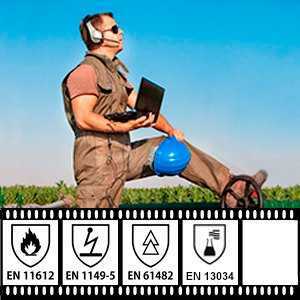 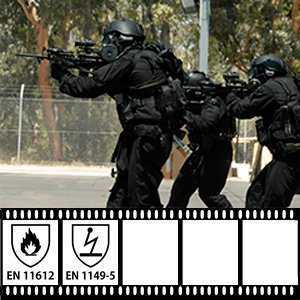 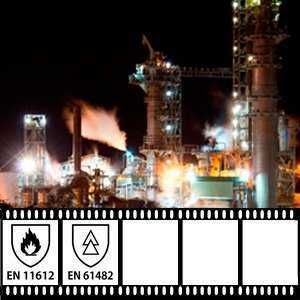 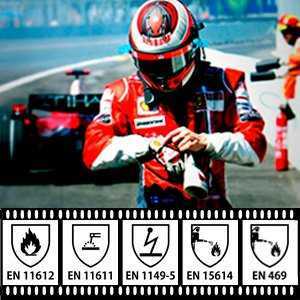 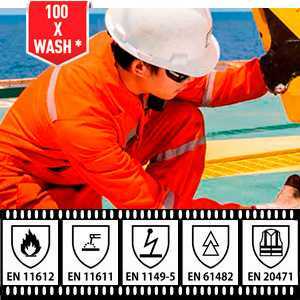 Part of our fr fabrics consists Antistatic yarn and certified to EN 1149-5. 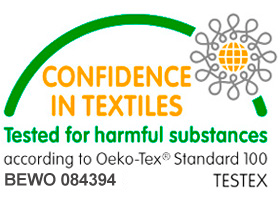 We also produce fr fabrics with Multi-Risk finish, which are certified to EN 13034.